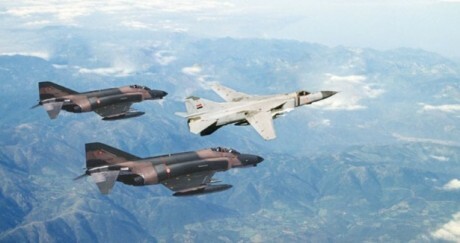 HomeMilitary Aviation[Special Photo Report] Phantom Heaven: among the last F-4 combat planes. Beware, contains alert take off images. 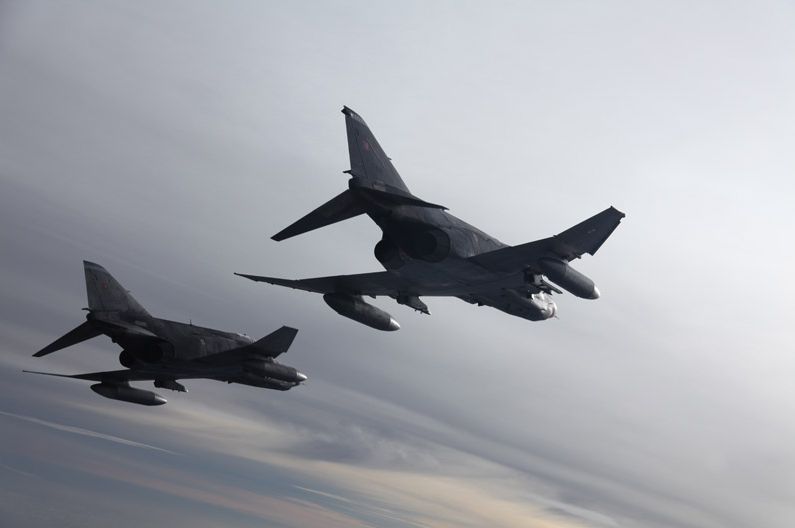 [Special Photo Report] Phantom Heaven: among the last F-4 combat planes. Beware, contains alert take off images. Do you remember the first images of the Wittmund Spotter Day published a few days ago? Here you can find a gallery of interesting pictures, taken by Giovanni Maduli on both Jun. 5, during the Open House, and Jun. 6 when two F-4 Phantom fighter jets of the local QRA (Quick Reaction Alert) were scrambled.